Are you looking for jukebox hire in Blacktown? Look no further! 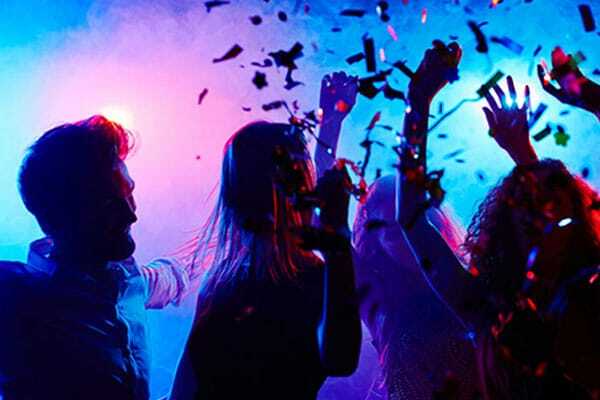 We are specialists in party hire services and can provide you with the best in class digital jukebox and other party enhancers. We can also provide you with slushee and gas heaters that you may need in the patio. 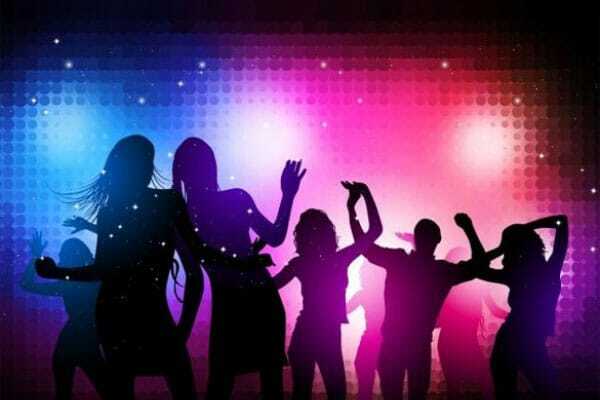 Apart from this, we can assist you with our partner services in sourcing all that you would need to host a great party. Simply pick up the phone and speak to one of our friendly customer service representative. You can quickly find answers to all those nagging questions in a short space of time. Music is an essential component of any great party and our jukeboxes come equipped with the latest software and thousands of songs carefully chosen from the last five decades. You can get a mix of some of the oldest and the most recent songs to indulge your guests. Another advantage with our digital jukebox―everything is touch screen based and you can conveniently search the songs by artist, year, genre, keywords and more so that the search is quick and painless. 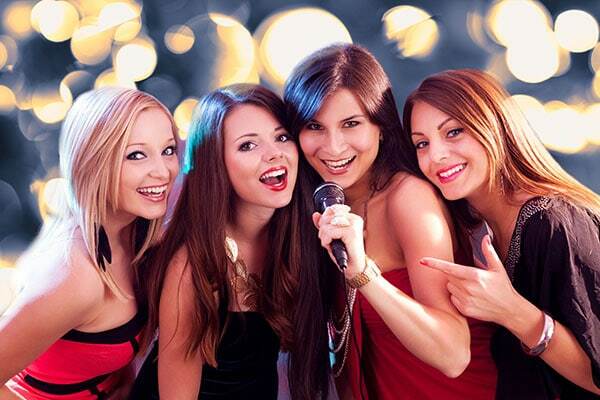 Hire a Karaoke along with the jukebox at a marginal additional cost and there is no better way to get your guests involved with the music. 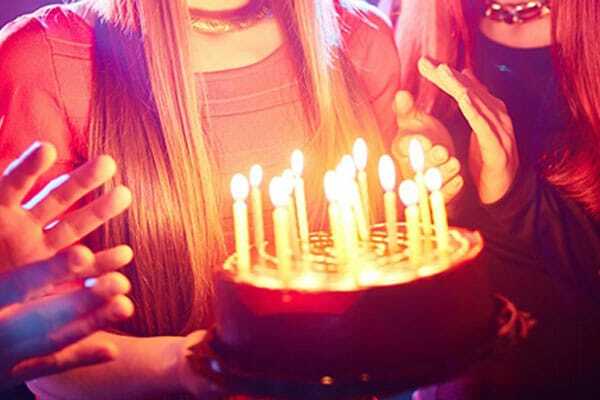 Pick an old number and if some of the elder members among your guests can take a journey back in time, they will remember you and the party for a long time to come. 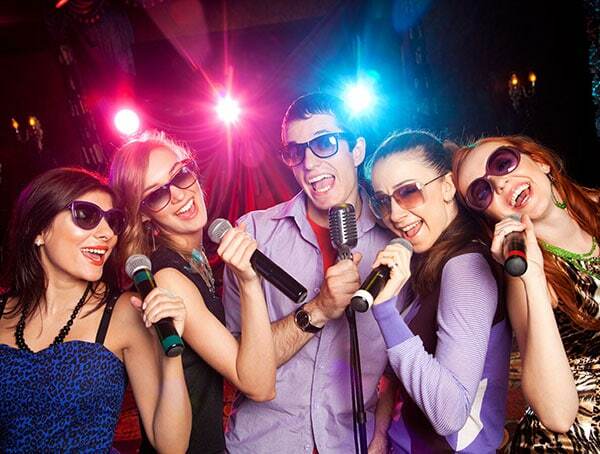 With a jukebox and karaoke you can get very creative with the music and get the best value for your money. 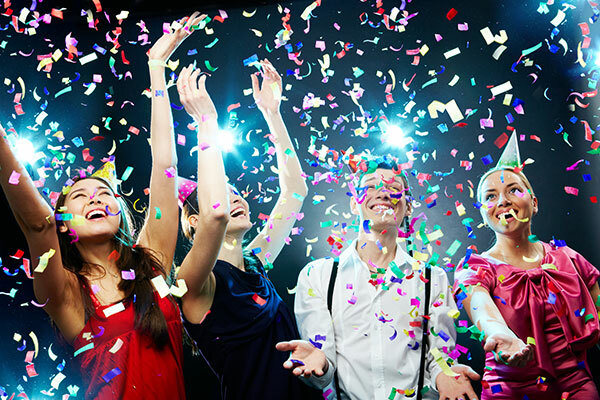 If you need help with other details of your upcoming party, speak to us and our experts can solve your party puzzle in a jiffy. We also offer frozen cocktail machines with a sparkling menu. 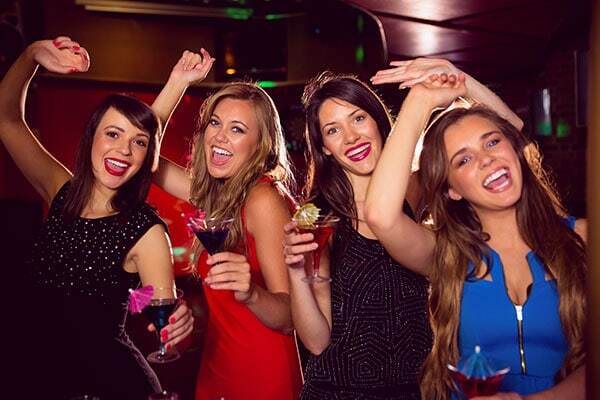 Contact us now and you’ll be pleased to avail our affordable jukebox hire in Blacktown.